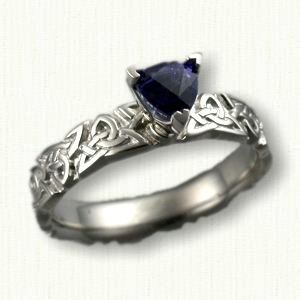 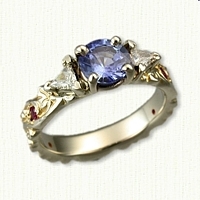 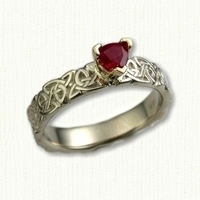 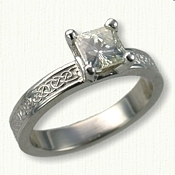 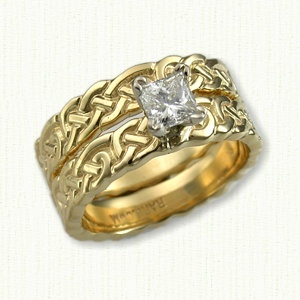 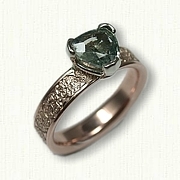 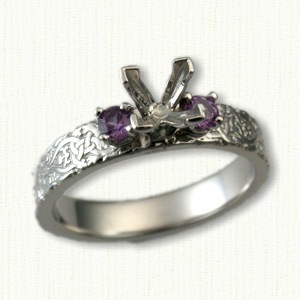 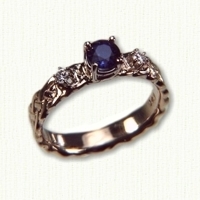 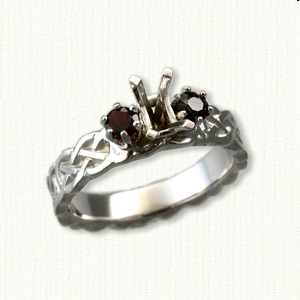 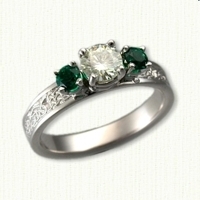 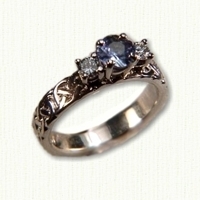 Cara Celtic Gemstone Rings - custom celtic rings w/ gemstones, diamonds @ best prices! 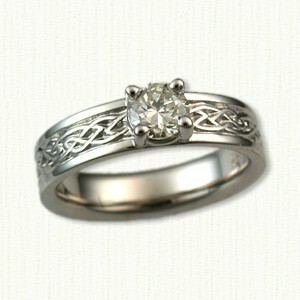 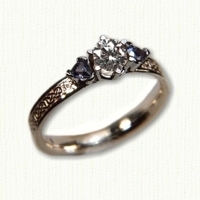 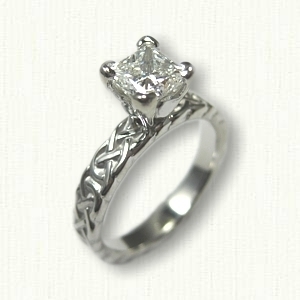 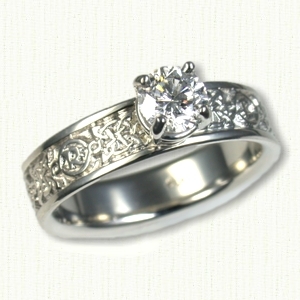 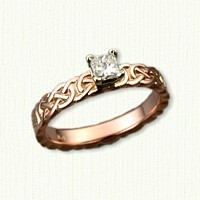 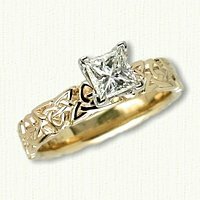 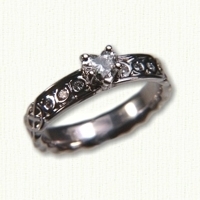 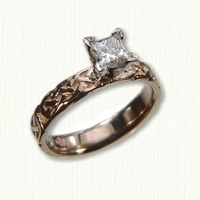 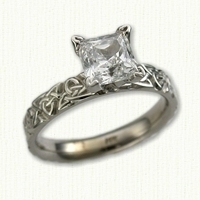 Description: The 'Cara' engagement ring is a band style engagement ring. The pricing is based on size/width and is created using any sculpted knot pattern 3 mm to 6 mm and may be adorned with most any combination of stones. 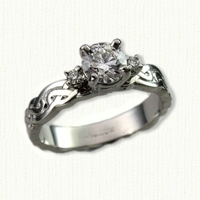 page to view photos of in stock stones.